I had used Roger Engitech in my car Honda City i-DTec and got an SMS from Roger asking feedback and getting useful car product free. Actually I told one of your staff Pratik online that I am very happy after using this product. Enigne noise magically reduced.Thanks for such a nice product. 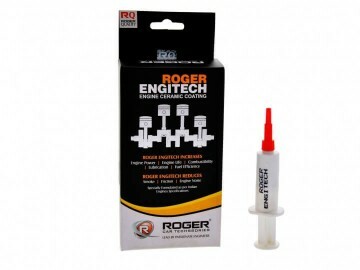 Hi There, I had used Roger Engitech in my car Honda City i-DTec and got an SMS from Roger asking feedback and getting useful car product free. 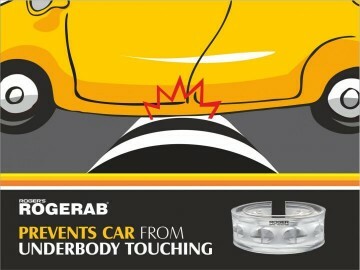 Actually I told one of your staff Pratik online that I am very happy after using this product. Enigne noise magically reduced. He told me to email you directly. Thanks for such a nice product.